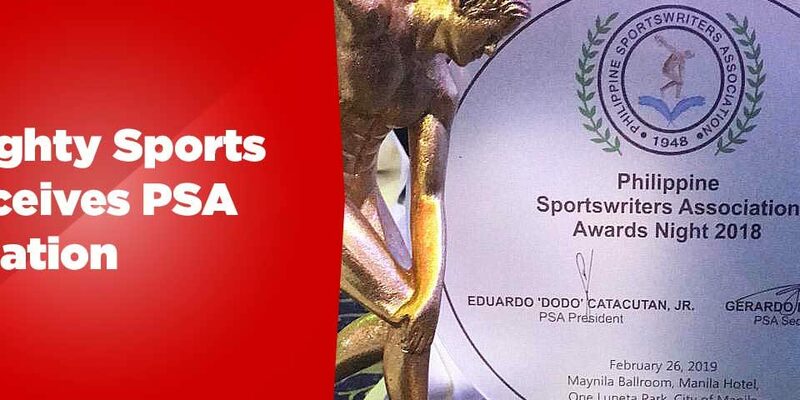 Mighty Sports-Philippines players Roosevelt Adams and Justin Brownlee appear in the February 13, 2019 edition of CNN Philippines’ Sportsdesk hosted by Charles Tiu. Watch it below. 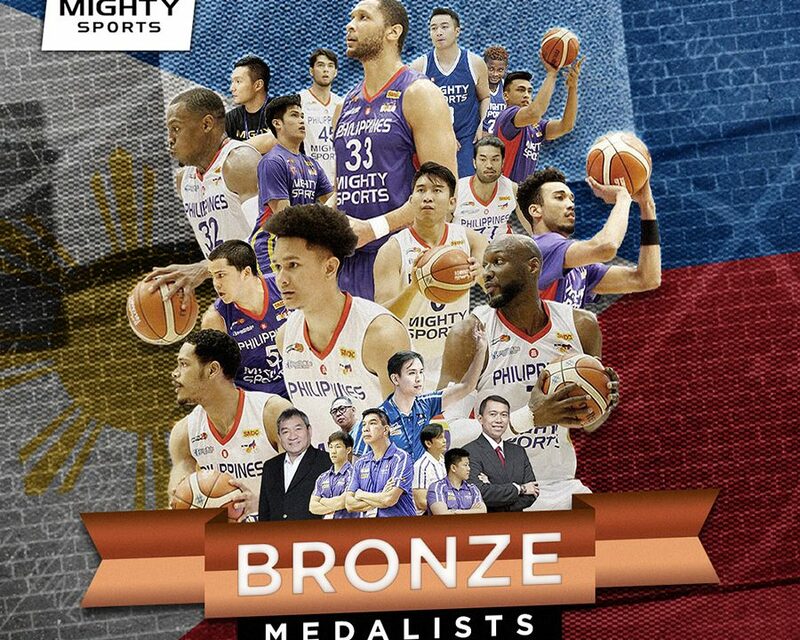 Mighty Sports Philippines makes history at the 30th Dubai International Basketball Championship after bringing home the country’s first bronze medal in the tournament. 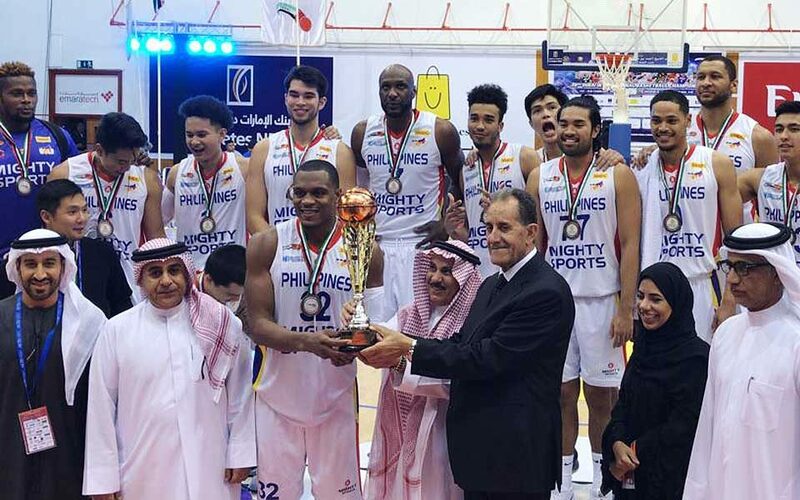 The team finished bronze in the recently concluded 30th Dubai International Basketball Championship. 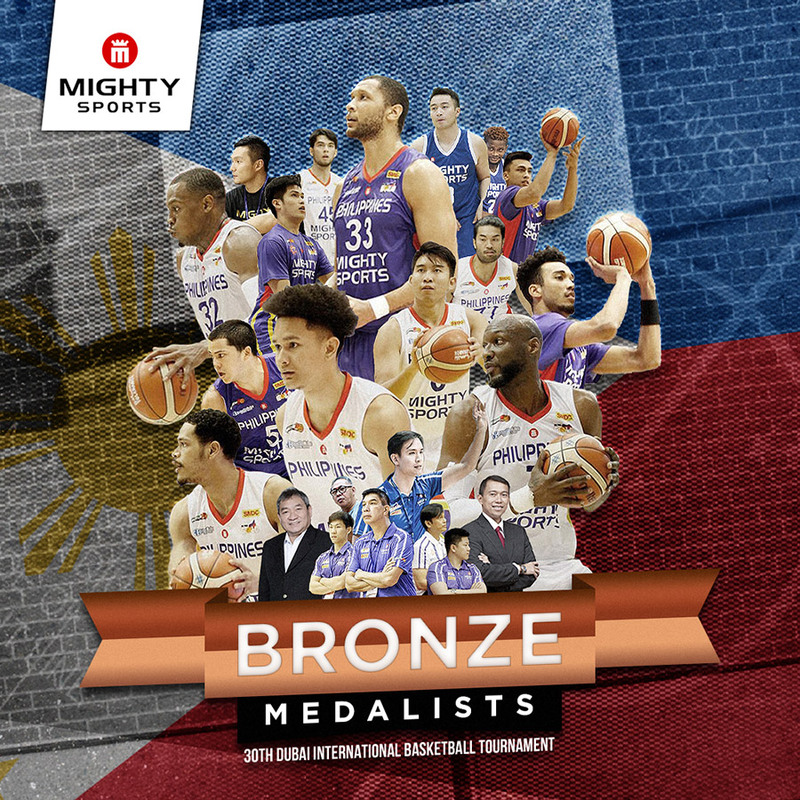 It was the highest accolade by far any Philippine team has received in the popular Middle Eastern league where thousands of Filipino fans attend and watch live games to support the country. Mighty Sports is co-owned by brothers Caesar and Alexander Wongchuking and backed by Oriental Game, Healthcube, Go For Gold and SMDC. It is the athletic arm of Mighty Sports Apparel and Accessories, Inc. that manufactures athletic sportswear and accessories for any type of sport.